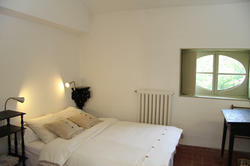 Seasonal rental - capacity from 5 to 21 people. 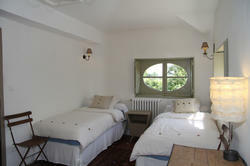 - 3 spacious suites: the Glycine suite (6 people), the Mont Ventoux suite (4 people) & the Fruit Tree suite (4 people); each with shower rooms and private toilets. 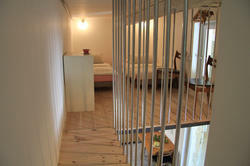 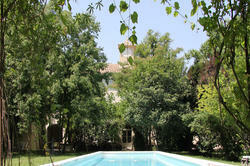 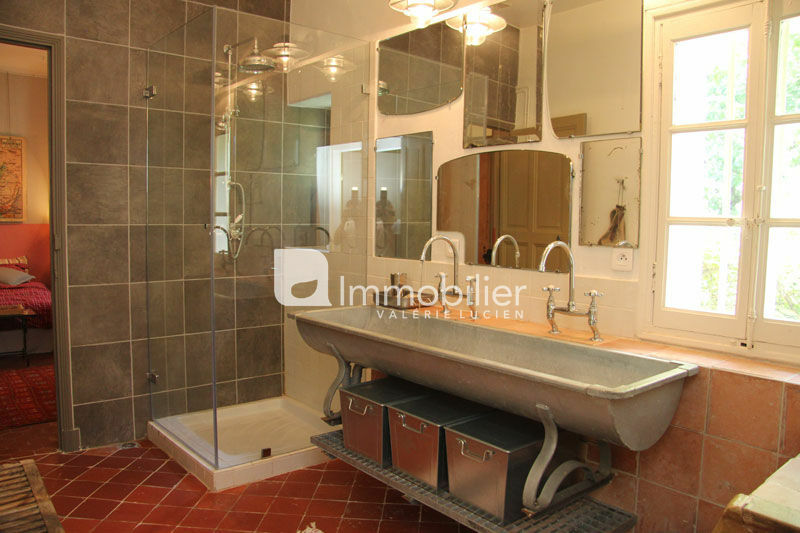 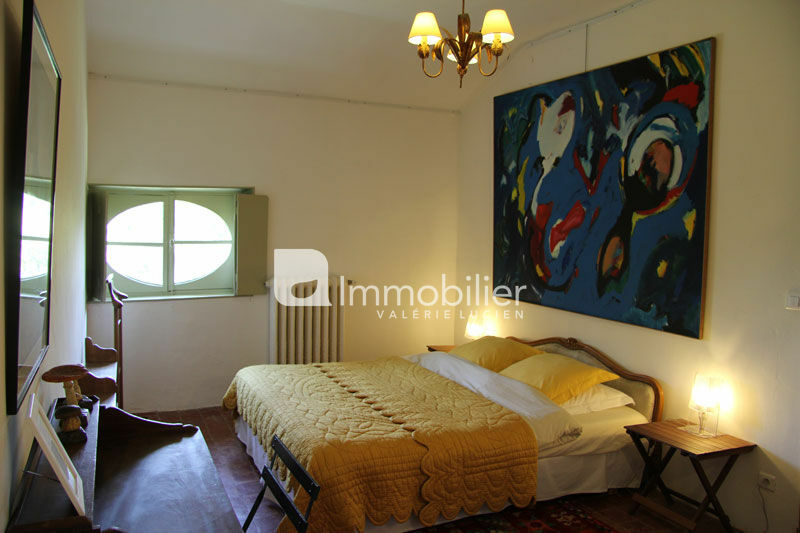 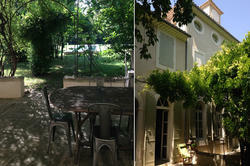 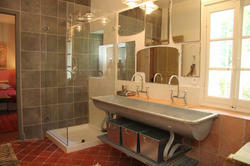 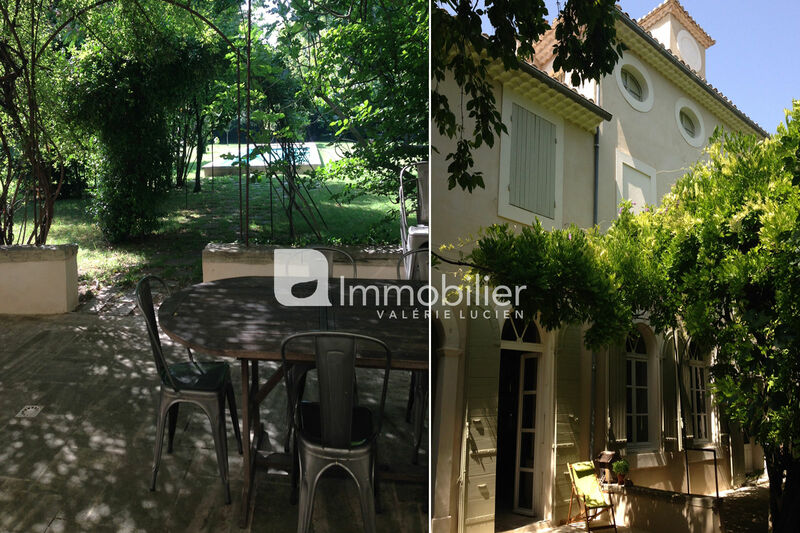 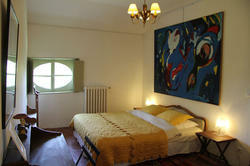 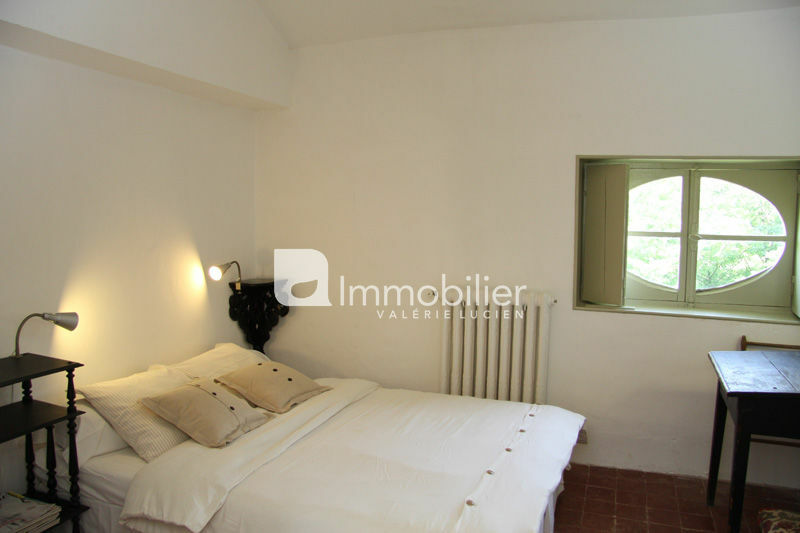 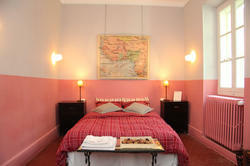 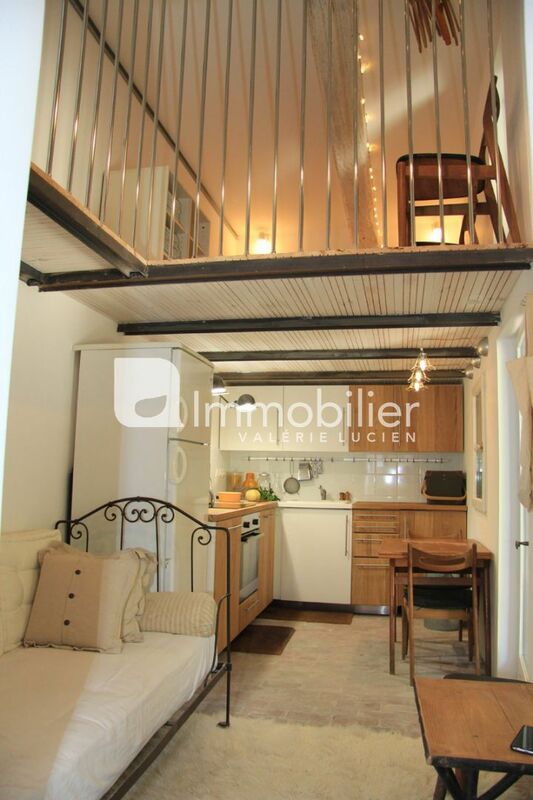 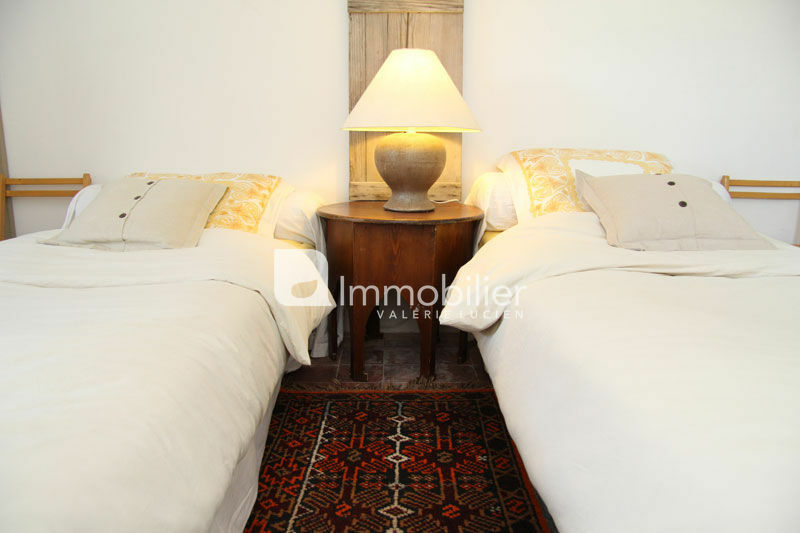 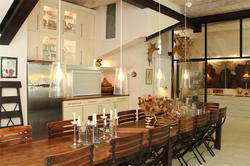 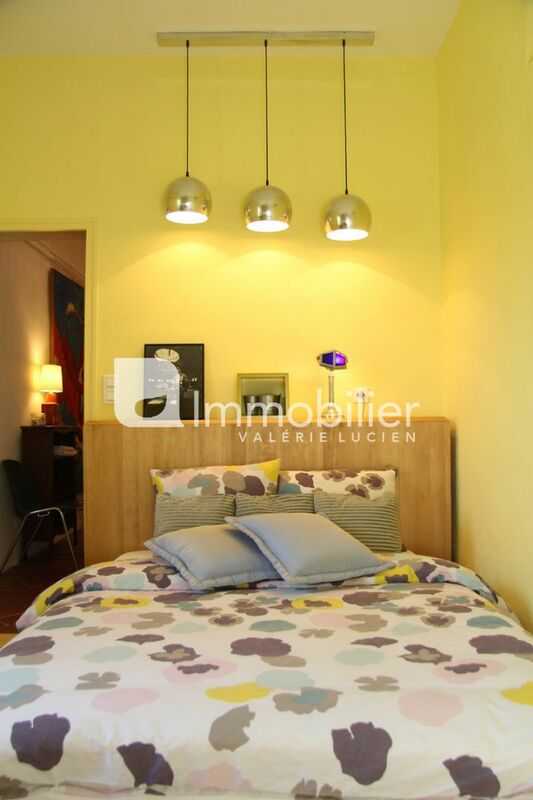 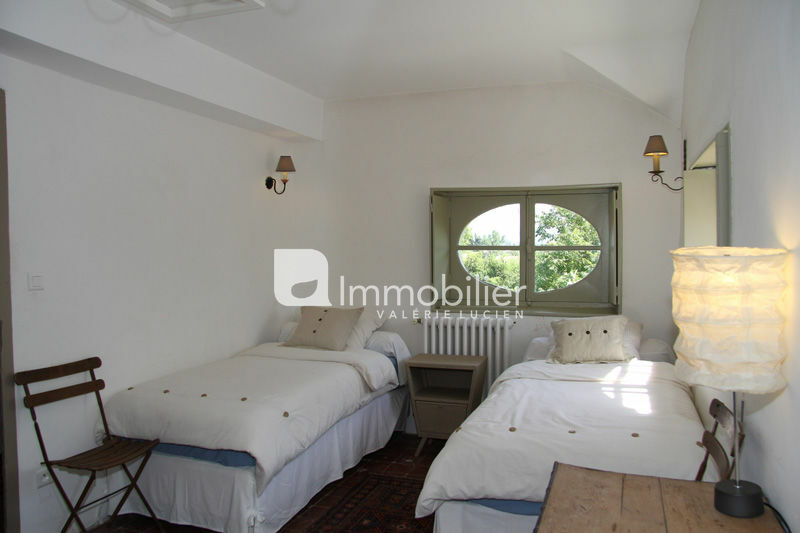 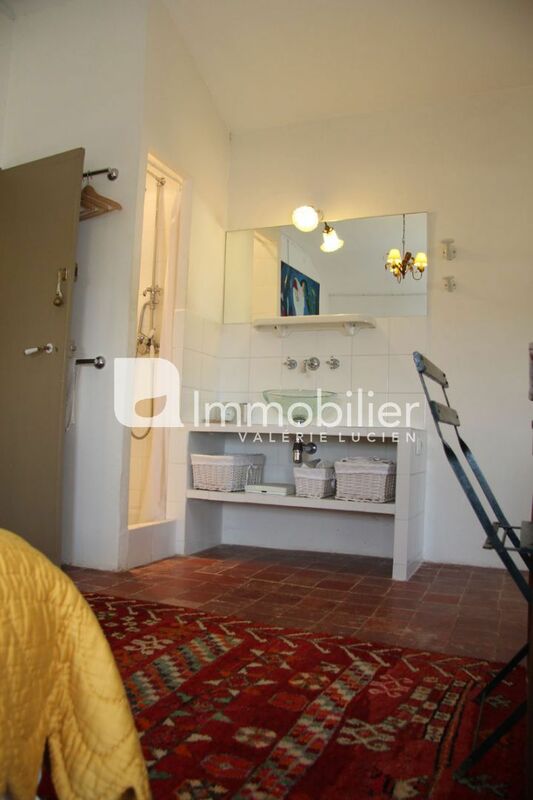 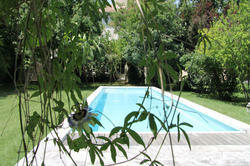 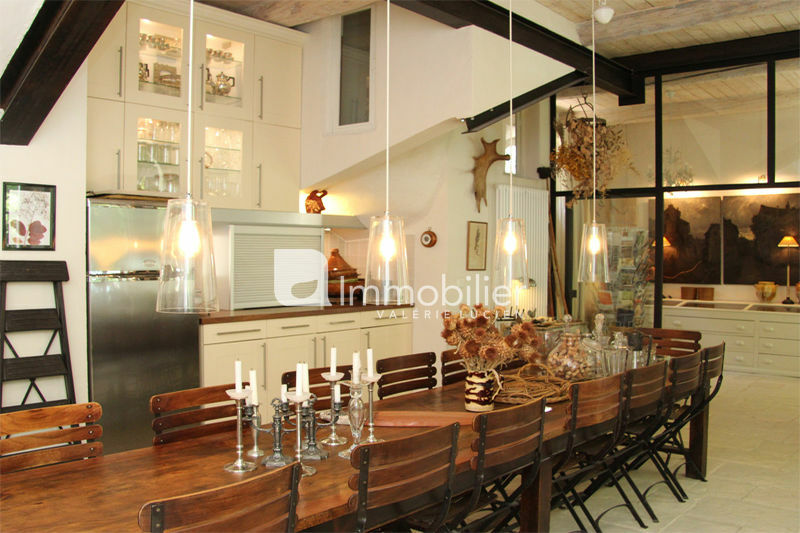 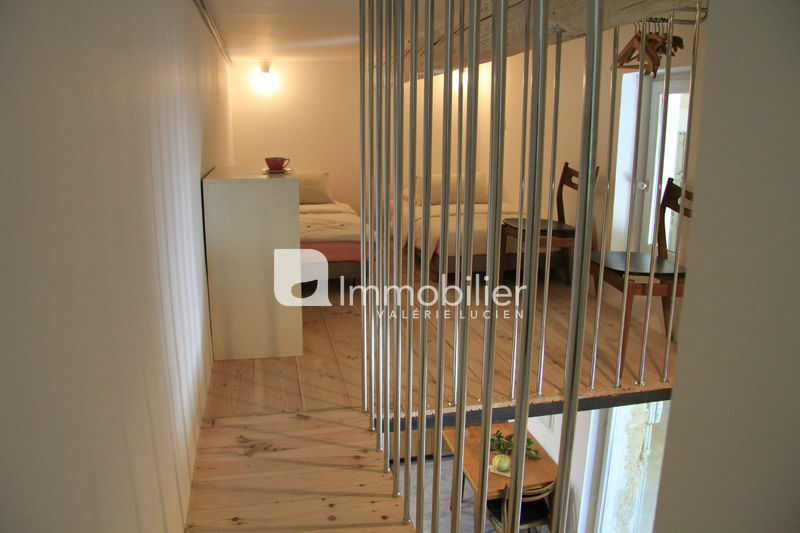 - 1 independent cottage of 35 m² duplex (5 people), located east of the house, facing the pool. 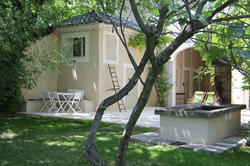 - The Caravan at the bottom of the garden (2 people).